Earlier this year, HTC updated its flagship phone, the HTC One. The new model was a stunning piece of hardware, a beautifully moulded slab of aluminium and glass. The software matched the hardware; the operating system and built in apps had a gorgeous, cohesive design. The HTC One had only one flaw, but it was a deal breaker; the camera sucked. A few weeks ago HTC released a firmware update to fix the camera, but it's still not good enough. In perfect lighting situations, photos from the HTC One are as good as any point and shoot. Outside of perfect conditions, photos look like they were shot through a bowl of soup.Today, the best camera in a smartphone may well be inside the Samsung Galaxy S6. The dud camera inside the otherwise great HTC One was a damn shame but, until now, Android cameras have largely been pretty hit and miss. Thankfully this is changing. In 2015, flagship Android devices are finally shipping with flagship cameras. Today, the best camera in a smartphone may well be inside the Samsung Galaxy S6. The Verge's Dieter Bohn writes, "There's probably no greater source of complaints with Android phones than their cameras. Samsung has always managed to float above the sea of Android photographic disappointment, but never really soared. 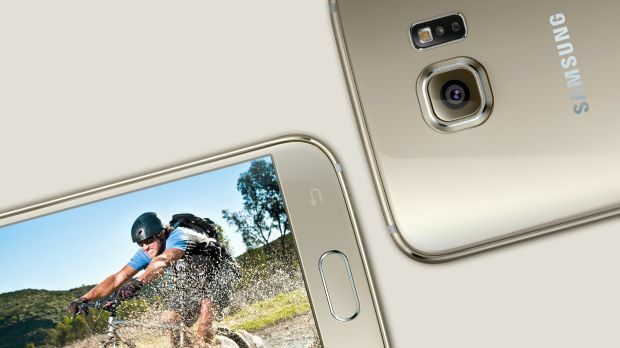 With the S6 and its optically stabilised, 16-megapixel sensor, it's really starting to fly." Tom's Hardware calls it the "best smartphone camera on the market right now". I'm no camera expert, but the Samsung Galaxy S6 camera is a joy to use. The S6's relatively wide 1.9 aperture allows more light to enter the camera, allowing for a faster shutter. In simple terms, this means better low light performance and clear, crisp shots in most other conditions. On a recent trip to Hobart, the camera's performance rivalled the best point and shoot cameras I've used. The S6's reign as top smartphone camera may be short lived. 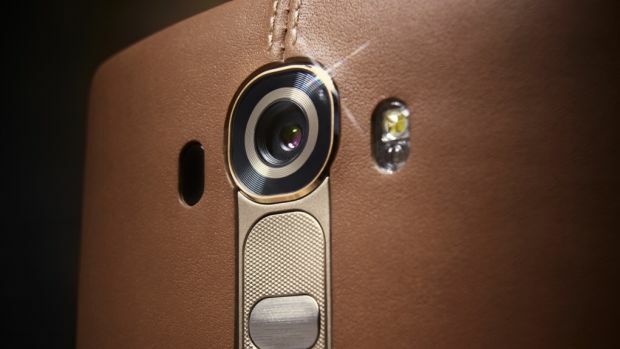 The LG G4, released this week, is receiving even better reviews for its camera. With more advanced optical stabilisation and an even lighter 1.8 aperture, it may emerge as the new king once the dust settles. A first for smartphones, the G4 even lets you capture images in the RAW format as well as JPG. Gizmodo's Campbell Simpson writes: "For a smartphone, the G4's camera can't be beaten. Sorry, iPhone, that's just the way that it is now – this might sound like hyperbole, but it's not." I'm surprised it has taken Android manufacturers this long to challenge the iPhone for camera superiority. The iPhone has long been the most used camera on Flickr. Not just camera phone, the most popular camera of any type. Camera quality has long been one of Apple's key selling points for the iPhone. It makes sense. I don't know anyone with a point and shoot camera these days, the market has been in a steady decline for years. Meanwhile, smartphone cameras have been "good enough" for most people. It was the iPhone 4S that made smartphone cameras exceptional and, since then, Apple continued to improve the camera while Android cameras were still just good enough. Apple has always focused its efforts on the tangible qualities of its products. Rather than spruik the specs – megapixels, processor speed or RAM, the things most people do not understand – Apple focuses on what the average person can see and feel. And the average person can see when a photo looks great. They know it's their iPhone that always grabs the perfect shot of their son or daughter. Apple's recent ad campaign for the iPhone, Shot on iPhone 6, ignores all other aspects of the phone to simply showcase the camera inside. This ad campaign went on to win the Gold Lion at Cannes. That's why the Samsung Galaxy S6 was such a revelation. For the last few years, I'd begun to prefer the Android experience over the iPhone. Since the release of KitKat​, Android's last major update, Android is a better fit for how I used my mobile device. Notifications were easier to deal with, the OS was faster to navigate, it all felt like an operating system far better designed for use in small bursts. But until the Samsung Galaxy S6, I'd still carry an iPhone with me to use as my camera. The S6 finally brought a camera to rival and, I think, beat the iPhone. Interestingly, the manufacturer of the camera inside the Samsung Galaxy S6 and the Apple iPhone is Sony. 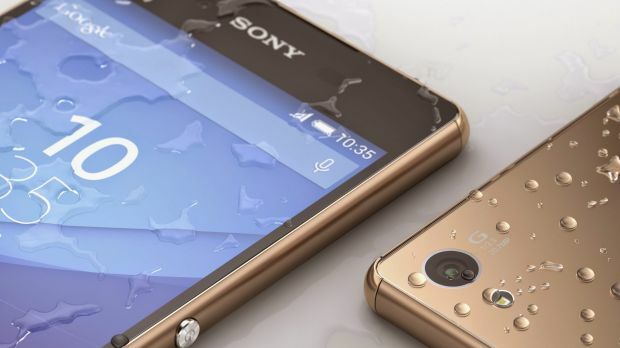 Sony's next flagship phone is looking likely for September and I'm hoping Sony will raise the bar for Android cameras again. 2015 is shaping up to be a fantastic year for Android users. Finally, their cameras are some of the best in the business.